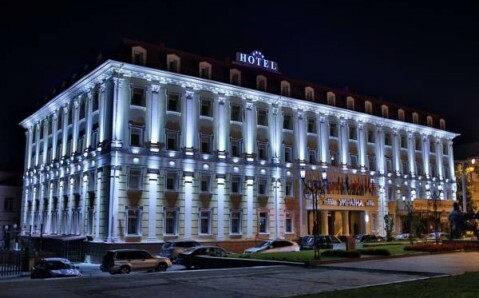 Located in Rivne city center, this 4-star hotel is only 10 minutes’ walk from Rivne History Museum and Drama Theatre. 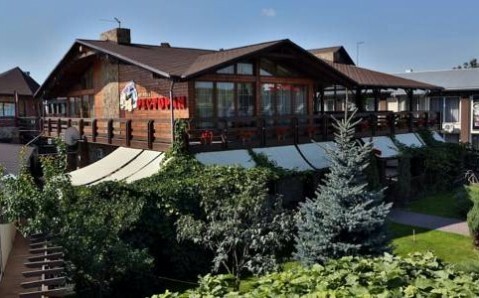 It features a sauna, fitness centre and air-conditioned rooms. 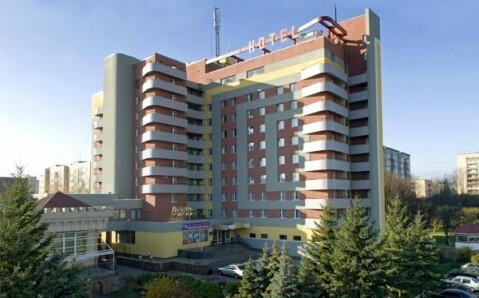 Rooms at Hotel Ukraine are decorated in classic style and come with a flat-screen TV, minibar and wardrobe. Rooms for disabled guests are also available. Bathrooms come with a shower or bath. 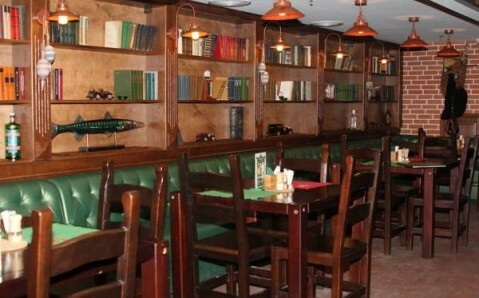 Guests can enjoy European cuisine at the restaurant, which also offers a buffet breakfast. Teatralna Ploscha bus stop is a minute' walk from Hotel Ukraine. 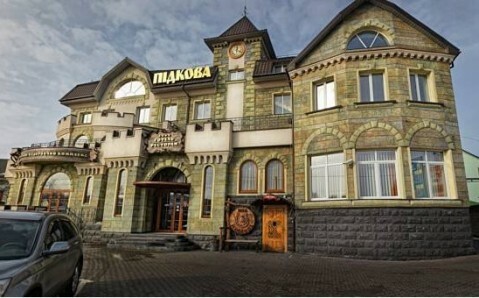 Rivne Train Station is 2 km from the hotel. 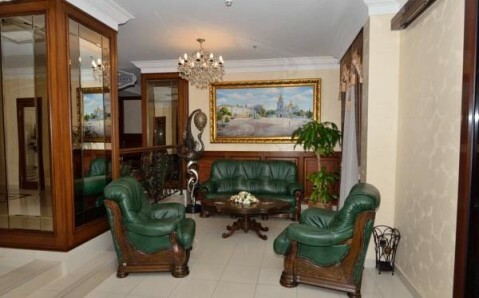 Rivne International Airport is 5 km away, and a shuttle is available on request.